Hey faith formation friends– please pass this along to your people and your contacts. 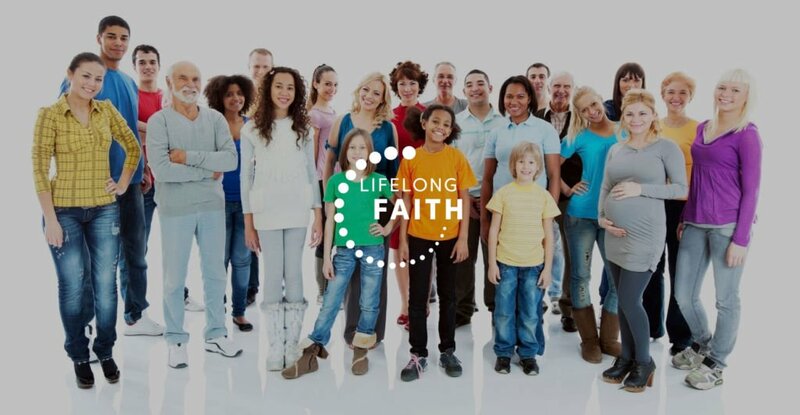 Lifelong Faith is an ecumenical resource group with strong roots among Catholics and Lutherans. I’m excited to be on the leadership team for this year’s symposiums. Participants will be divided into cohorts based on size and setting of their congregation and explore various ministry settings together, developing their own unique plans for long-term application. We will explore the latest research on the faith formation of children and youth, dispel lots of tired assumptions, and look at the role of both relational and digital tools in faith formation. Give a shout if you have questions. The CT event is 75% full – capped at 100. The MN has more space, but will probably fill up quick once program staff get back from Summer ministry events.